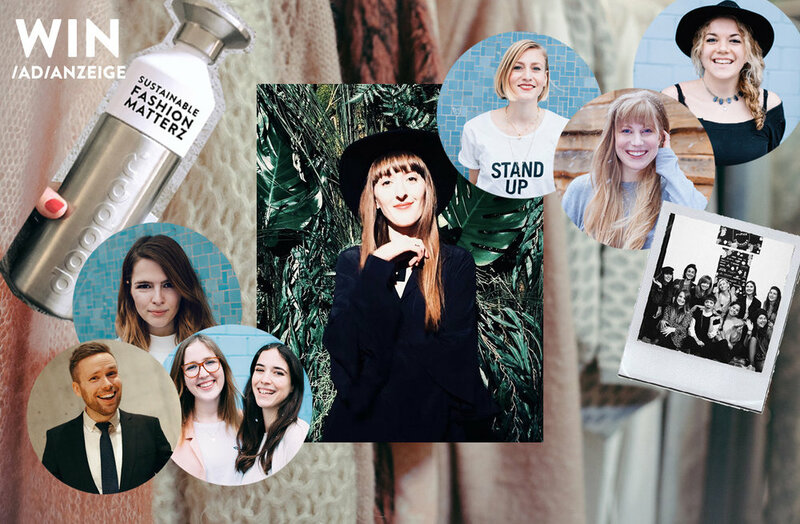 Discover Sustainable Fashion Bloggers! Fashion Week Berlin. NEONYT Pre Peek and Fashion Changers Party. Find out who is talikng about ethical fashion today. 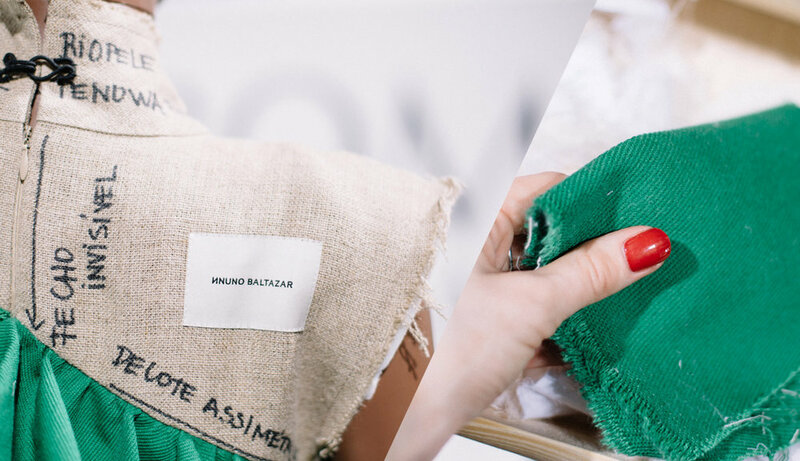 Discover Sustainable Innovations & Brand Highlights from Berlin Fashion Week! See how Water Saving, Ethical, Fair, Vegan and Organic Fashion steps its game up NEONYT this season! READ NOW! See how Sustainable Fashion is taking over Berlin Fashion Week. Brands that caught the eye at the Green Showroom & Ethical Fashion Show. WIN something special! READ NOW! Jana Keller // Founder of Green Showroom // Founder and designer of Royal Blush. "Das Beste ist, zu sehen, wie sich das Bewusstsein für Nachhaltigkeit in den letzten zehn Jahren entwickelt hat."